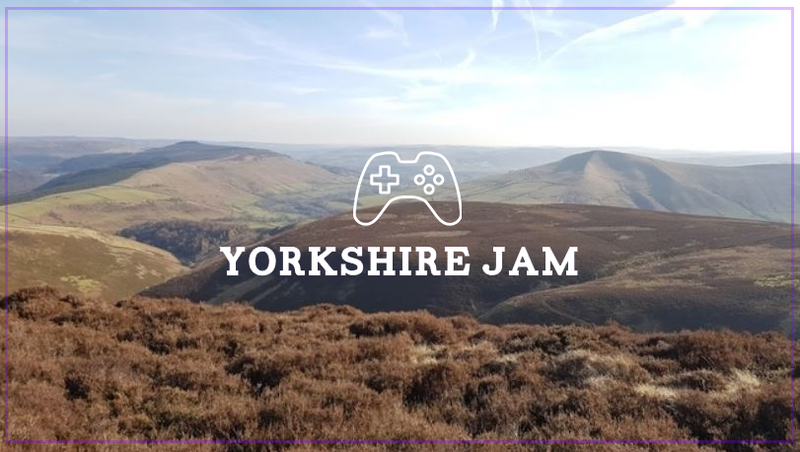 As part of the GamesLab Leeds programme we are running a game jam about Yorkshire. The 2 day jam will take place 23-24th of Feb, starting at 11:00 am on the 23rd and finishing at 16:30 on the 24th. Winners will be announced following Friday (March 1st). The theme of the jam is Yorkshire, a county in Northern England. 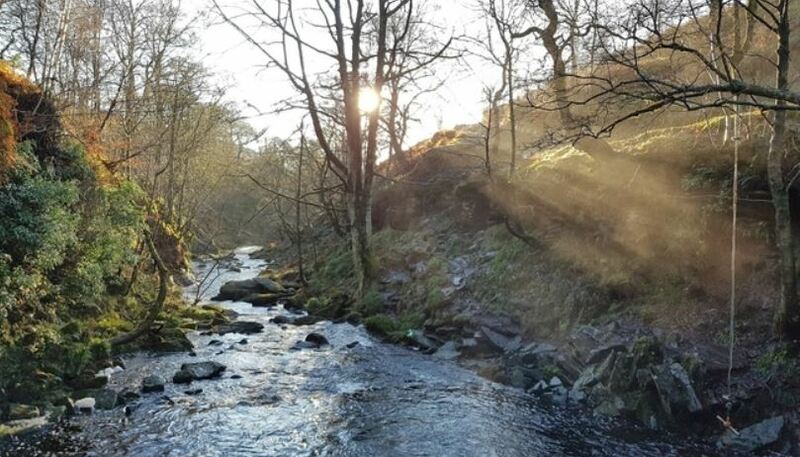 Yorkshire has an interesting history, a vibrant culture and has a good community of games developers and studios across the region. We look forward to seeing different interpretations of the theme across different genres. A: Anyone, from single developers to 5-person teams. We are particularly interested in projects by freelancers and SME's, but if you're a student or retired we'd like to see your games too. Q: What can I use to make a game? A: Anything you like - Unity and Unreal, another engine or more traditional tools like card and ink. If your submission is a traditional game, just submit photos of your work. Q: When can I work on the game? A: You can work on your game over the course of the 23rd and 24th. If you go to one of our venues we will be closing them in the evening, but you can continue to work on your game overnight or away from the venue. Please take a break though, crunch is bad! A: Yorkshire is a great place to make games, with studios like Rockstar, Sumo and Team 17 located in the region, as well as dozens of other studios. It's also home to Game Republic, one of the larger game hubs in the UK, and has a lot of activity taking place across the county such as the Tour de Yorkshire, a new Channel 4 office and a host of other festivals, events and activity happening throughout the year. Look at our Twitter for up to date info - more information coming soon! 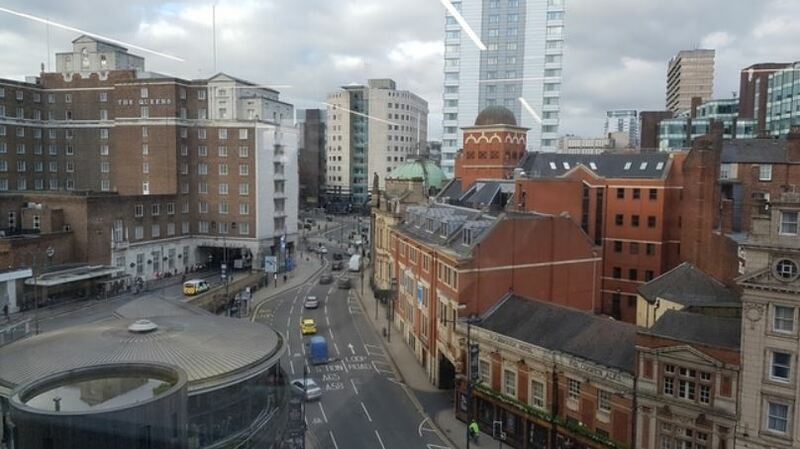 The GamesLab Leeds project is delivered by Creative England, funded by European Regional Development Funds (ERDF) and supported by Regional Growth Funds (RGF). Any information we take as part of the event is in line with EU regulations and GDPR, our data protection T&C's are here. Happy to announce we have secured physical venues for the jam across Yorkshire. All spaces are free to enter, with refreshments provided over the course of the weekend. We'd appreciate if you used the Eventbrite pages if you were going so we can get a good idea of numbers should any venues get filled up, so if you want to book a spot follow the links below. A comedic point and click about discerning who is and isn't from Yorkshire! Can you survive White Scar Cave? Magic euro beats from yorkshire! Created by The Kodebolds for the Yorkshire Game Jam. Brew Crew is a fast paced Yorkshire Tea making game. More Rocks on the Moor? Get tha to the Village Hall! A Tracery script for generating Yorkshire place names.